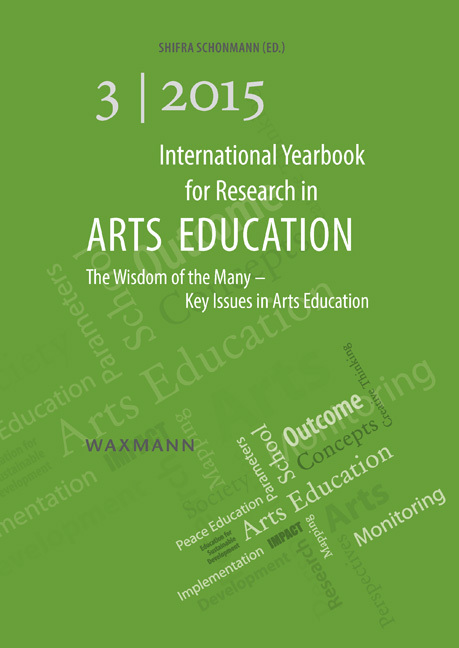 This yearbook is the third in an annual series of publications by the International Network for Research in Arts Education (INRAE). 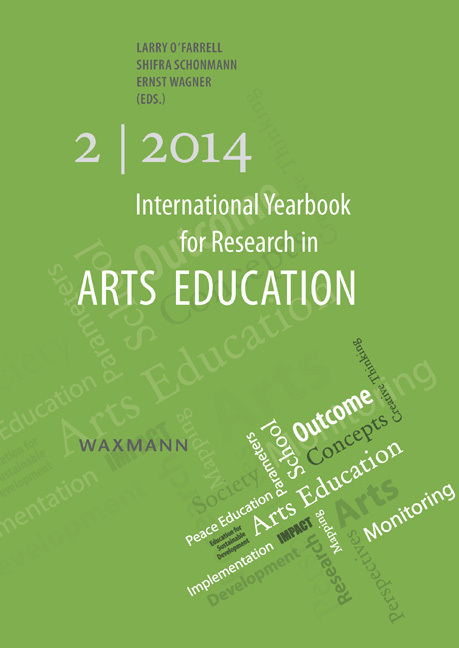 It provides an inclusive study of contemporary research trends in arts education. 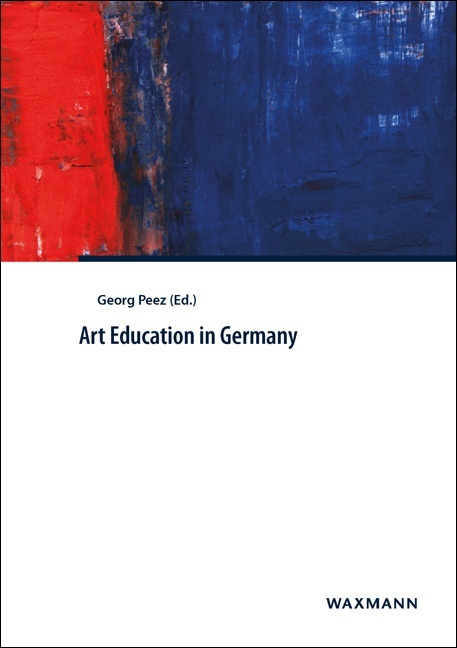 The book is based on the idea of constructing knowledge in arts education with the wisdom of the many. 104 scholars from across the world convey the zeitgeist of key issues in research in arts education through 91 entries. 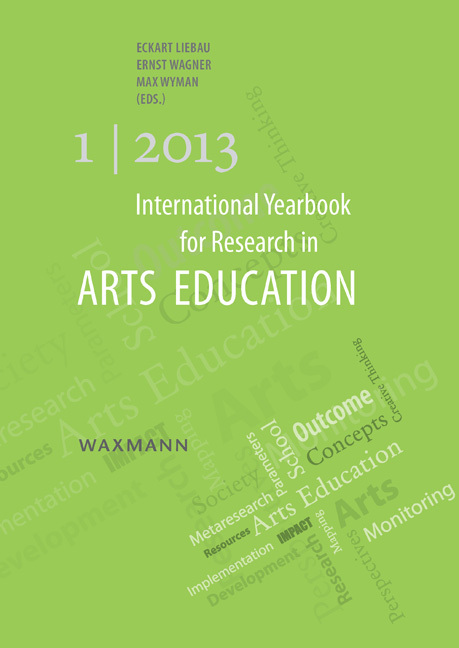 Various disciplines of arts education (music, art, visual arts and digital media, drama and theatre), as well as sections on interdisciplinary themes (culture, communities, teaching and learning, assessment, policy, morals, ethics and aesthetics) and methodological issues (a research section), are incorporated in a compendium for every researcher, student, teacher or artist who wants to be engaged in the recent exchange of scholarly ideas on what is considered significant by the many. 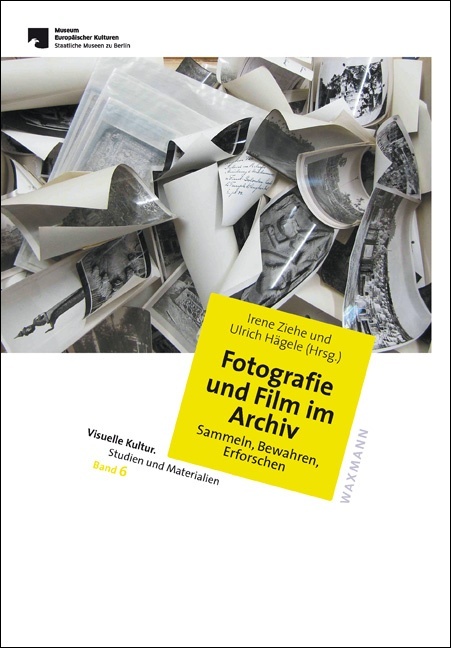 The key issues represented in the book by Shifra Schonmann reflect images and observations that a large body of researchers consider to be essential at this point of time.